Shot 2 sessions last weekend. So last weekend I shot 2 sessions. 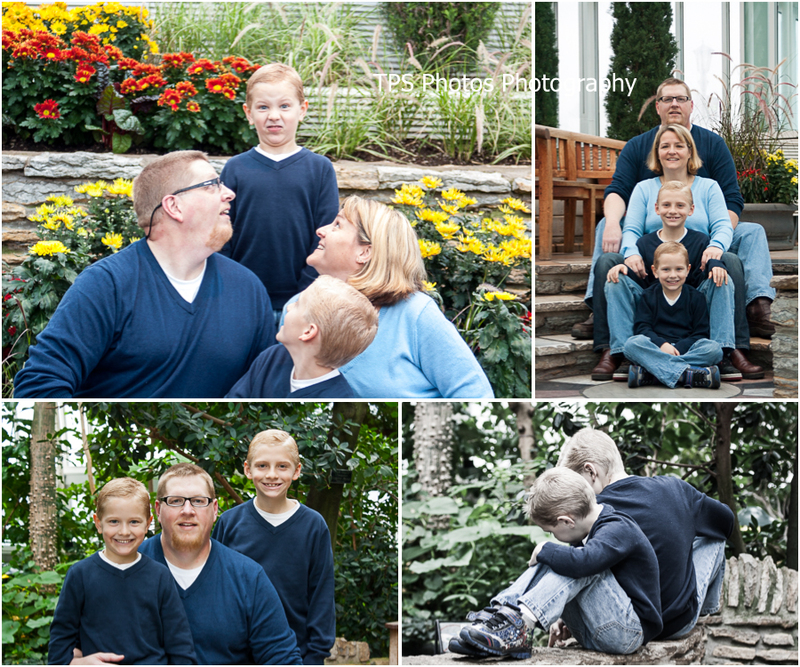 I shot a couple with their dog on Saturday, and a family at the Como Conservatory on Sunday. I wasn’t so sure how well the session with the dog was going to go. I mean, was the dog going to sit still long enough for me to take a photo? Would it even look at me? I thought I was clever and stopped at Petsmart and picked up a squeaky toy on my way to Lakewood Hills park where we did the shoot. But of course, the dog didn’t even care. We still got some great shots though. Some with the dog looking at the camera, and some without. All and all I was happy, and because the dog was well behaved, it was actually easier than shooting a 2 year old. Sunday lead me to the Conservatory at Como Zoo. When we had discussed taking the families photos, we talked about locations. Como was their first choice. Como usually has a policy of only allowing you to take photos of 2 people(this is a family of 4), you cannot use a tripod, and it requires a fee of $25 for 30 minutes of shooting time. Because of Como’s policy I started to look for other locations. The weekend prior I gathered up the family and we took a trip to the Landmark Center, followed by The Union Depot, and finishing at The Guthrie Theater. Later I found out that Como was having one of their artists, photographer, and family portrait days at the Conservatory. 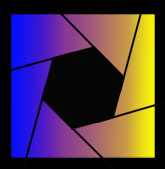 This is an event where they open up to artists, and photographers. They allow tripods, and allow you to take photos of more than 3 people. And the fee is $5 per person. This worked out great, the family got the site they wanted. This was quite the difficult shoot though. Everywhere except the sunken garden had low light conditions, and was pretty cramped. We made it work and got some good shots of the family. This entry was posted in Family Portriats and tagged Dog, Family, Guthrie Theater, Landmark Center, Petsmart, Photograph.